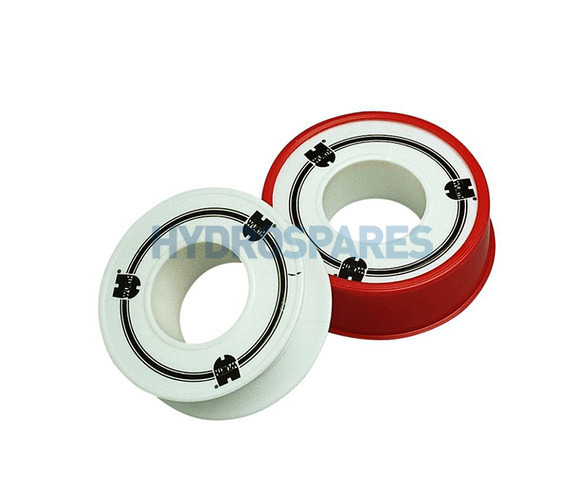 Professional standard PTFE tape used to seal threaded connections. DVGW tested (thickness 0.08 mm). 12 meter roll 12mm wide by 0.08mm thick.